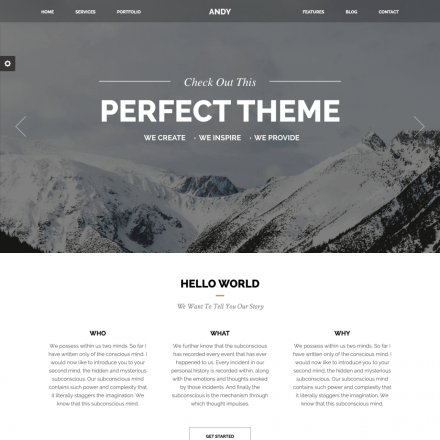 Dw Fixel is a premium WordPress theme. You may translate it to your language with Poedit translations editor. 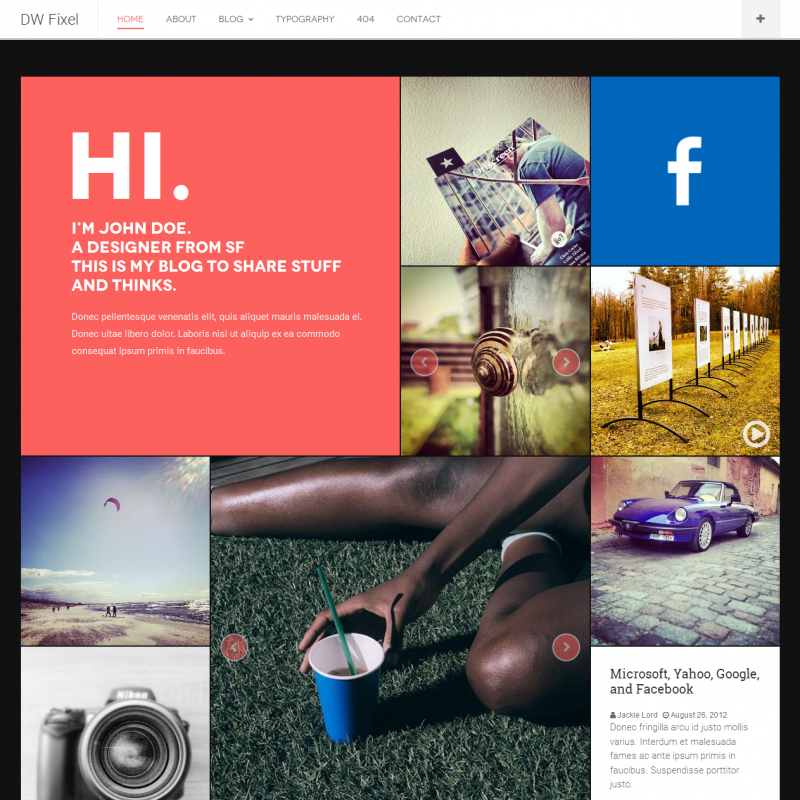 The DW Fixel is a WordPress theme with a beautiful grid layout which allows you to mix gallery and blog posts. For mobile platforms the off-canvas menu can become accessible in any time. 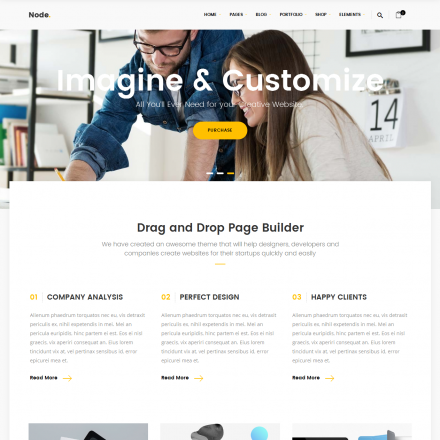 For desktops, the theme’s developers have made a configuration with an expandable top panel and a sticky menu. One of the main features is the integration with Flickr, Instagram, Twitter, YouTube and some other popular platforms. Popup Quick-view for a single post allows you to get a quick look at the text content without page reloading. Your readers will get a quick access to the text with all the included commenting and sharing options.